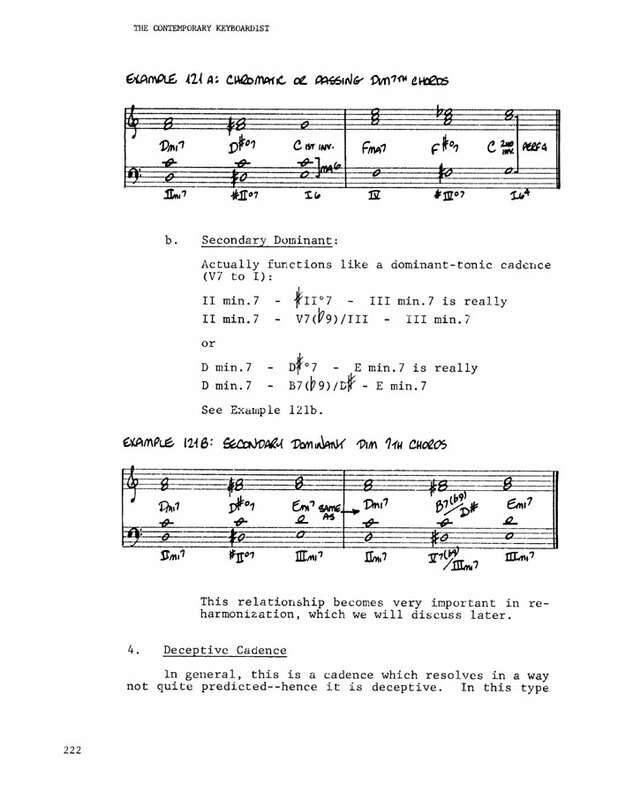 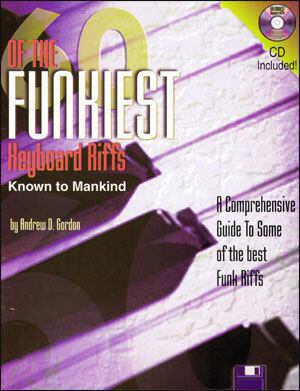 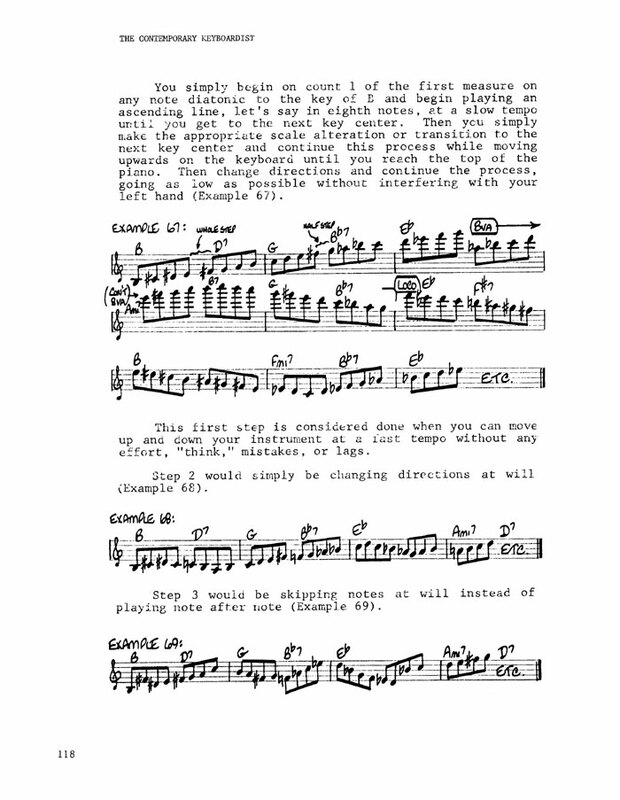 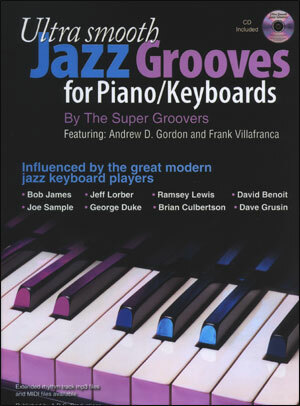 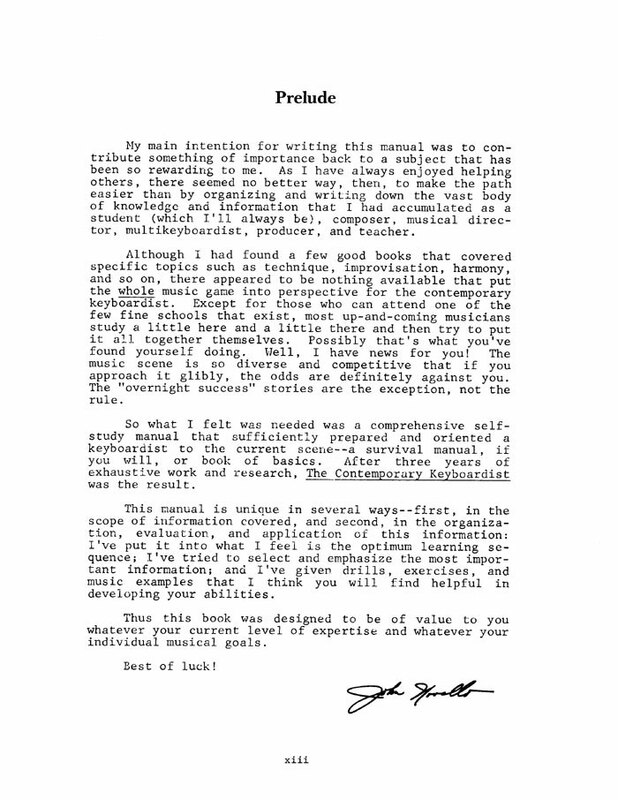 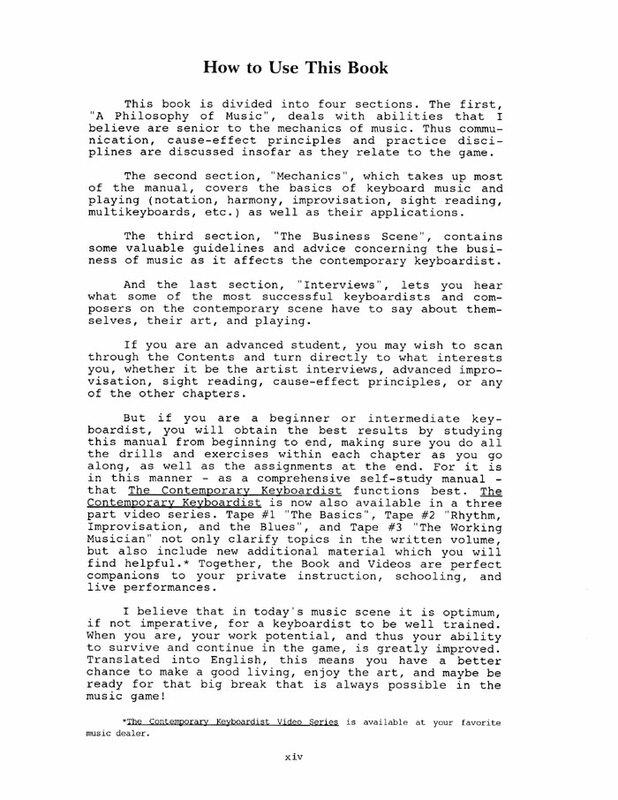 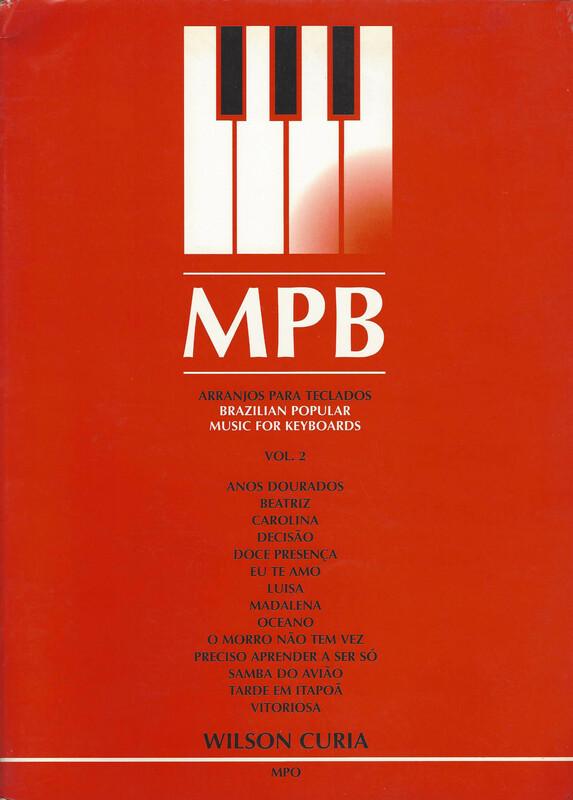 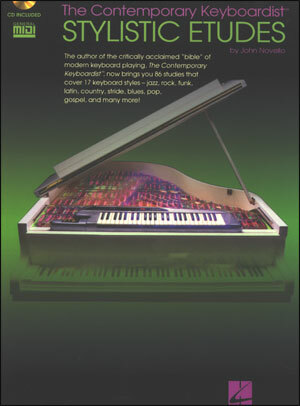 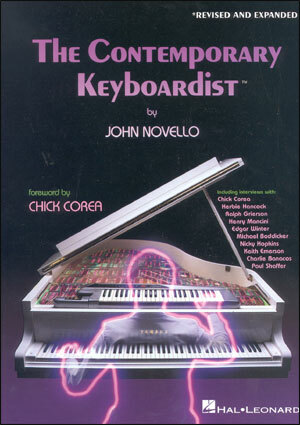 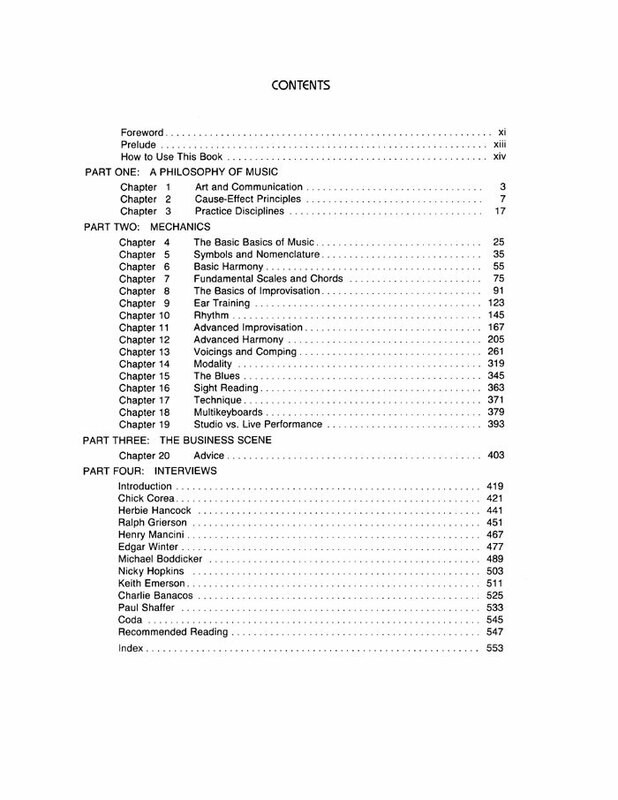 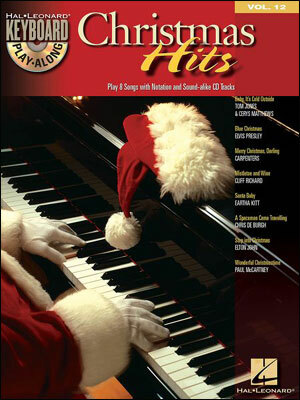 This comprehensive, 562-page method, called Solid, readable and relevant by Keyboard magazine and The major work for today's pianists by International Musician, is divided into four sections. 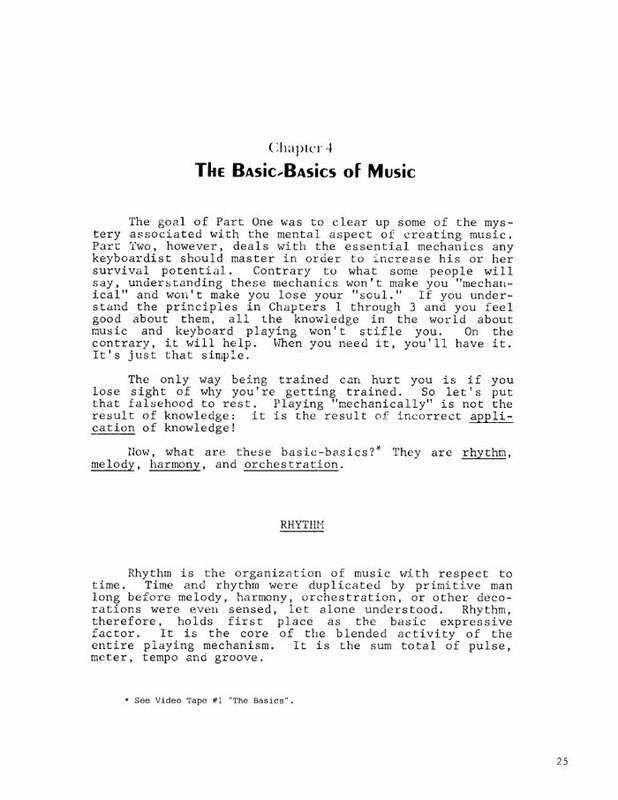 The first, A Philosophy of Music, deals with communication, cause-effect principles and practice disciplines. 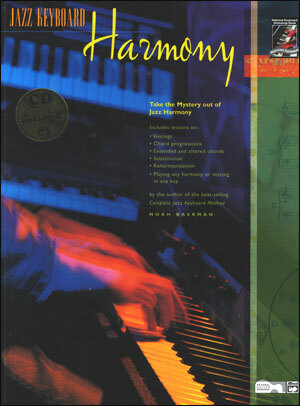 The second section, Mechanics, covers all the basics of keyboard music and playing (notation, harmony, improv, sight reading, etc. 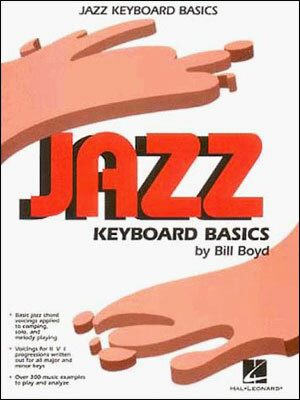 ), as well as their applications.